It’s true that Archana has replaced Sidhu on The Kapil Sharma Show but it’s not a permanent change. 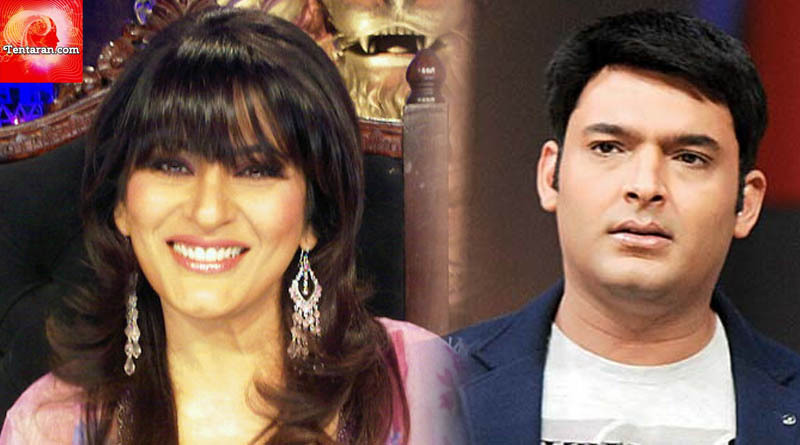 Archana Puran Singh has replaced Navjot Singh Sidhu on The Kapil Sharma show for just a few episodes as Sidhuji has not been keeping well. If reports are to be believed, Sidhu is not very fond of Archana and didn’t like her as the choice to fill-in the gap during his absence. But, as they say, the show must go on, Archana was quickly roped in by The Kapil Sharma Show team. Archana seemed to be the obvious choice due to her being familiar with the show concept with her stint at Comedy Circus, a once popular comedy show aired on Sony a few years ago . Archana too was more than willing to join the show and she puts it that “It feels weird sitting on Sidhu ji’s chair as we all are so used to seeing him on this throne. Kapil called me the same day of the shoot and I couldn’t say no to an old friend as we go back a long way”. Archana also stated that “I am here for just a few episodes. 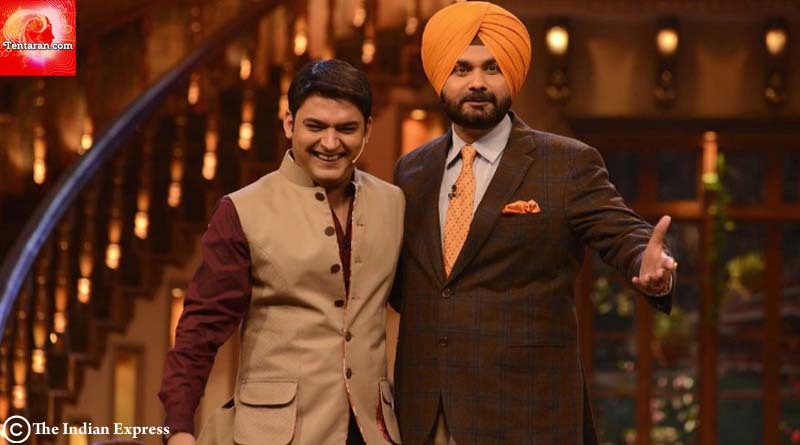 Once Sidhu ji is fit and fine, he will take over his throne.o I will miss the show when he comes back and I’ll always be waiting for Kapil to call me to come again on this show”. 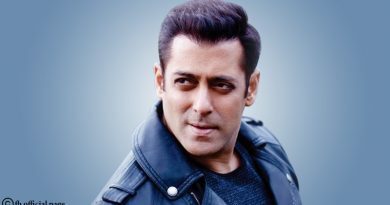 Only time will tell if audience accepts the replacement or the show TRPs fall further down due to this sudden change. Everyone sure is going to miss Sidhuji and we can’t wait to see him back on the show. Wishing Sidhu ji a speedy recovery!